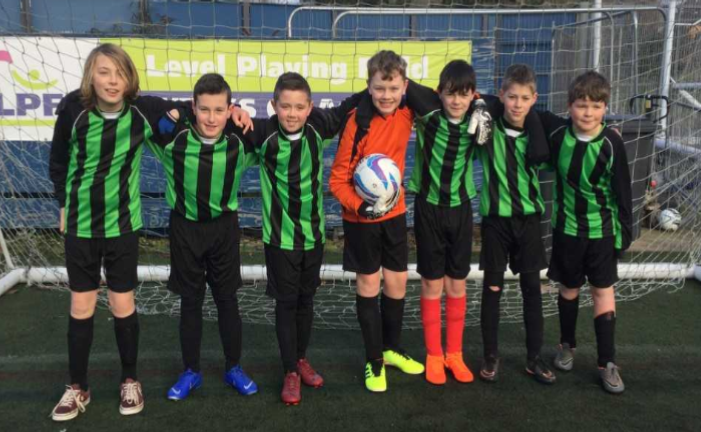 On the 23rd January 2019, Harry, Josh, Hayden, Monty, Maurice and Ollie went to a football tournament held on the 3G pitch at Portman Road the Ipswich Town Football Ground. First we warmed up and entered the 3G pitch and took some shots. After 10 minutes it was announced that we were playing second, so we had time for a snack. Then we played Pakesfield losing to a last minute goal. Next we lost 2-0, and drew our last two matches. Overall we came 3rd in our group out of 5 teams. It was extremely fun and an amazing experience to play at Ipswich Town F.C.